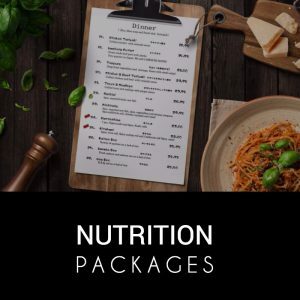 We offer multiple tiers of coaching and nutrition packages so be sure to check all of them out! We have spent years building a team of coaches with the expertise in concurrent training for strength and endurance. We offer general strength and endurance training or can combine any sports that you’re interested in. Want to take your training to the next level? Or just want to improve your nutrition without the training component? Either way, we’ve got you covered. Our nutrition experts will work with directly with you to develop a sustainable program that will get you the results you’re looking for! 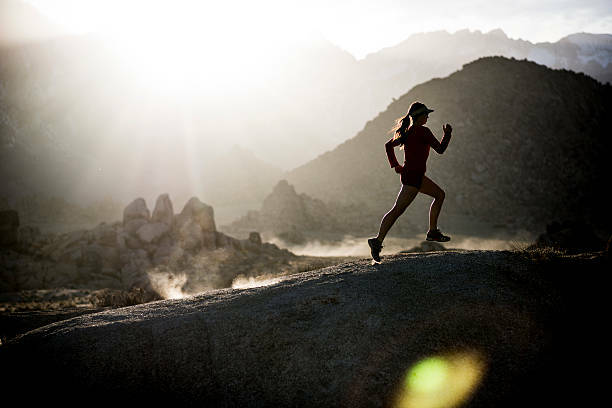 We offer customized programming for any sport for any level of athlete or fitness guru. We offer customized nutrition plans on an ongoing basis or in a one-off template format specifically for your goals. Interested in CHP programming for your gym? Contact us about affiliate deals for customized programming. Contact us for details about discounted corporate rates and offerings. We can offer a customized plan. Want to offer customized programming to large groups. Contact us directly for more details and offers. We offer in-person seminars on all hybrid training topics. Contact us for discuss details or to schedule a date. The best part of CHP is the amazing coaches we’ve brought together. We have put together an incredible team of coaches with significant expertise in all areas of strength and endurance coaching. Each one of our coaches can offer a comprehensive training program that will allow you to meet all of your goals.